Madrid, Barcelona, Valencia, Mallorca...and now Amsterdam. 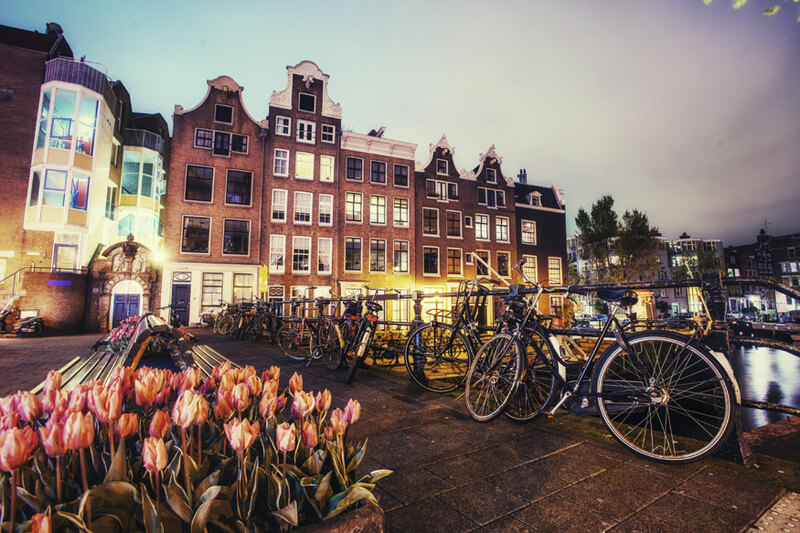 City officials in the Dutch capital are the latest to curtail Airbnb activities, in response to overcrowding and overtourism that are causing widespread disgruntlement among the locals. A coalition of government officials are talking tough this week against the short-term vacation rental site, which is being blamed in cities around the world for driving up rents and housing costs, at the expense of locals. After capping the number of days hosts can rent out their apartments to 30 days a year back in January, city officials propose banning the service outright in the busiest -- and most touristy -- areas of Amsterdam, reports local newspaper Het Parool. Residents in the city have long been complaining about the "Disneyfication" of their city with the number of souvenir stores, bike rentals and waffle shops popping up throughout town for the benefit of tourists. The growing unrest led the city to ban the opening of new tourist-centered shops in 40 streets in the city center last year. Other measures proposed this week include moving points of boarding and disembarkation for canal cruises outside the city center to reduce traffic, and scrapping plans to build a new port for cruise ships. Likewise, tourists could pay a little more for their Amsterdam holiday, with proposals to increase the tourist tax from six to seven percent.